Get locksmith services at rock-bottom prices, only with Boulder Locksmith Store. Avail exciting discounts on the bill by redeeming our coupons upon purchase/service. 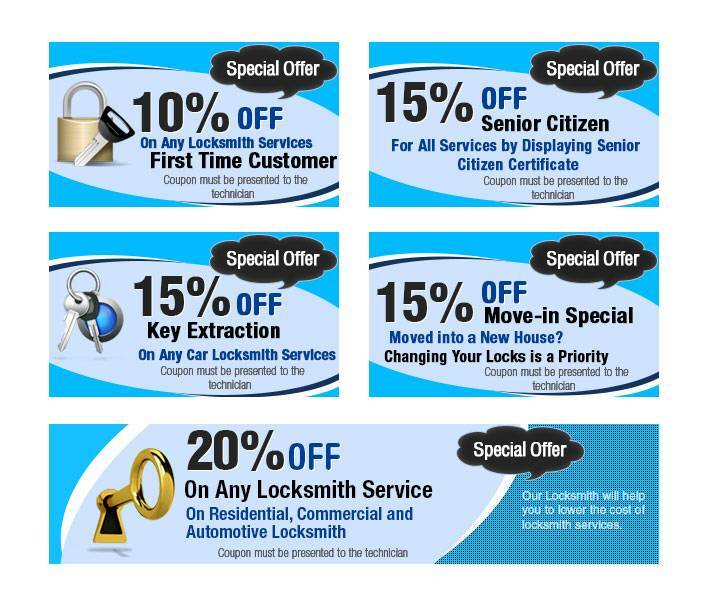 Your favorite locksmith in Boulder just got even more affordable!